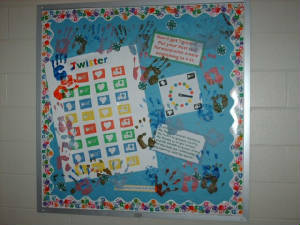 Our bulletin board at the RULH Middle School. give me to become a useful citizen. will give me to think, to plan, and to reason. 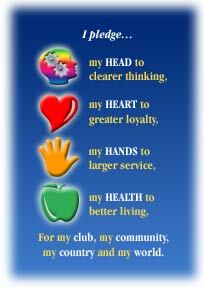 it will give me to become kind, sympathetic, and true. it will give me to be helpful, useful, and skillful. give me to enjoy life, to resist disease, and to work efficiently. my responsibility for their development. dedicate my efforts to their fulfillment. We will be updating this site ASAP. Thank you for visiting.